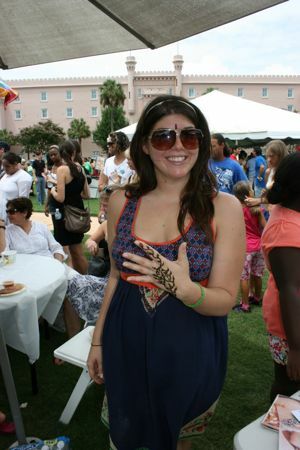 Last year’s India Fest was a blast. 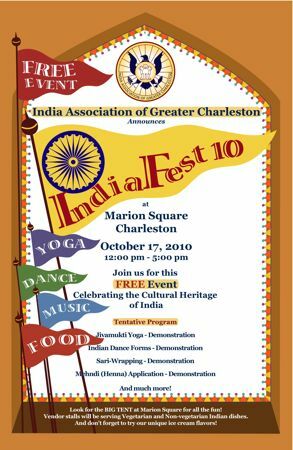 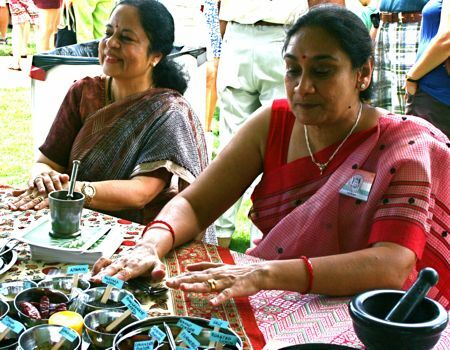 It is a great event and besides wonderful food and superb entertainment, India Fest is a reminder that despite it’s overwhelmingly homogeneous facade, Charleston is actually a wonderfully multicultural town. 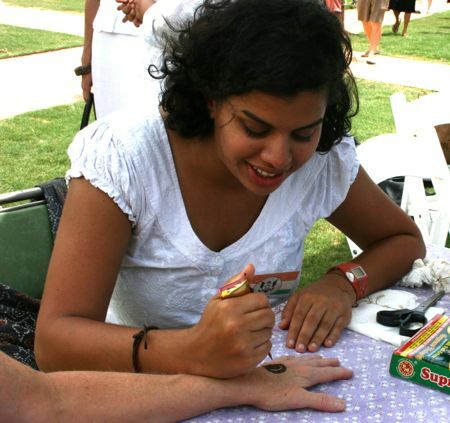 Hopefully this years event will be just as hot as last year(food and fun) and not as hot (temperature).